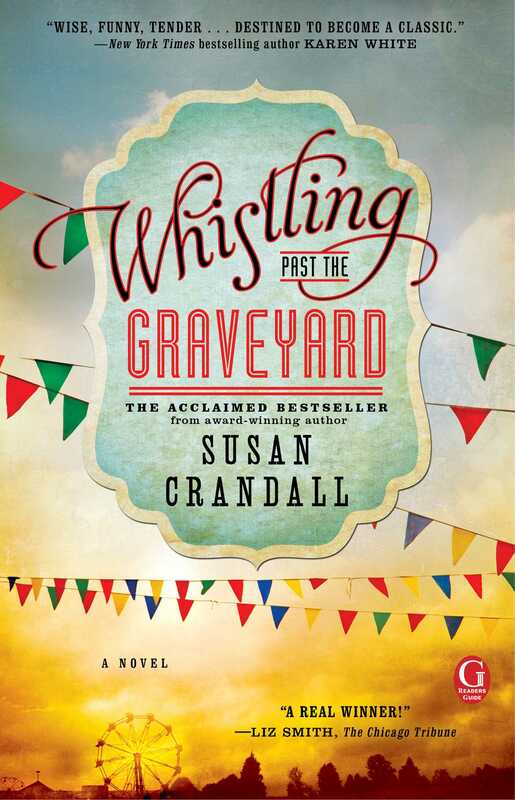 i>This reading group guide for Whistling Past the Graveyard includes an introduction, discussion questions, and ideas for enhancing your book club. The suggested questions are intended to help your reading group find new and interesting angles and topics for your discussion. We hope that these ideas will enrich your conversation and increase your enjoyment of the book. The summer of 1963 begins like any other for nine-year-old Starla Claudelle. But Starla never dreams that she's about to embark on a journey that will change her life forever. When Starla’s strict grandmother and guardian grounds her on the Fourth of July, Starla decides to run away from her Mississippi home and go to Nashville, to seek her mother who had abandoned her. On the road, Starla finds an unlikely ally in Eula—a lonely woman suffering loss and abuse. Through a series of unforeseen events, the black woman and the white girl band together on a path to self-discovery. As they travel, Starla's eyes are opened to the harsh realities of 1963 Southern segregation. Through her discussions with Eula, reconnection with both her parents, and a series of surprising misadventures, Starla begins to realize that having a life with the perfect family might look drastically different from how she dreamed it would. 1. By telling the story from Starla’s point of view, we get to look at the South in 1963 through the eyes of a child. Why do you think the author chose a child narrator? What do you think this adds to the story? How do you think the book would be different if it were told from the perspective of someone like Eula or Lulu? 2. We see different sides of Mamie’s character throughout the novel. Do you think her changes are manufactured for her own benefit? Or are they genuine? Which moment convinced you one way or the other? 3. Secrets permeate the plot of the novel. 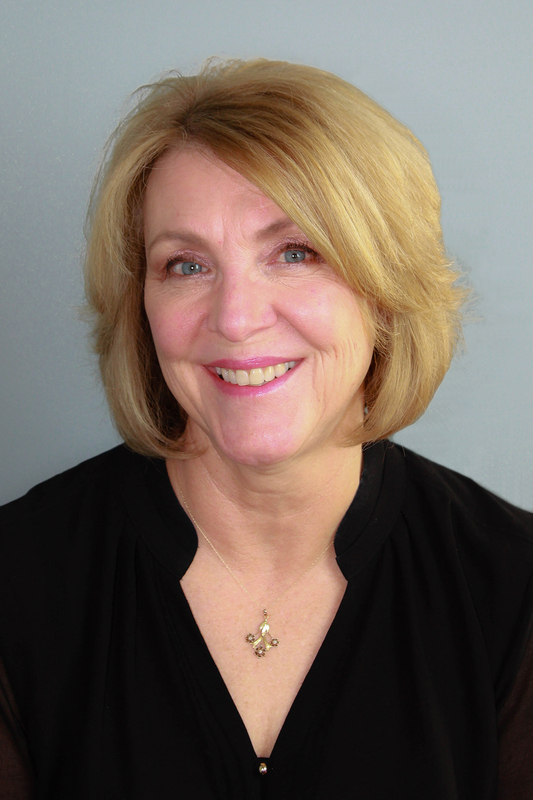 As a child narrator, Starla has many secrets kept from her. Some secrets are to protect her, while others are simply too painful to share. Name a few of these secrets. Was the secret justified or would it have been better to reveal it earlier? 4. Eula claims that ultimately Wallace’s downfall is his pride. Do you agree? Do you think that this is true or that Wallace is a victim of his circumstances? Do you sympathize with him at all? 5. After leaving Wallace behind and travelling with Starla, we see Eula beginning to find herself. Do you think that there’s a specific moment when that happens? 6. Eula and Starla are both products of dysfunctional families. How different or similar are their coping mechanisms for dealing with their families? In what way do they influence each other as they grow stronger? 7. From the beginning of the novel, Starla questions the implications of the religious beliefs that she sees practiced around her. How do Starla’s thoughts on religion evolve as she meets characters such as Eula and Miss Cyrena? Do you think she comes to a conclusion by the end of her journey? 8. In Miss Cyrena’s neighborhood, Starla experiences first-hand the harsh reality of discrimination. How does her experience there change her and affect her character? She’s even called a “polar bear.” How does this affect her throughout the rest of the book? 9. Miss Cyrena claims that people never actually change, we just change our perception of them. To what degree do you think this is true? Does it apply to Wallace? Lulu? Mamie? 10. The carnival is a major recurring theme throughout the novel: Eula’s spirit is broken when her cousin is beaten and Starla faces her biggest adversary (the Jenkins brothers). What is it about this setting that you think is integral to these scenes? 11. Discuss the interplay of race and class. Mamie is vehemently against Black equality, possibly because of her low social standing. This is similar to the Jenkins brothers. How do these obstacles overlap? 12. When they make a pie crust together, Eula warns Starla against “working the dough” too much. How do you think this is symbolic of Eula’s philosophy in general? What does this teach Starla? 13. Eula tells Starla that everyone is born with many gifts, but it is up to them to discover them. What are some gifts that Eula and Starla discover during their journey? Why do you think Eula is so determined to help Starla find her gifts? 14. At the end of the story, Starla’s father lives up to her dreams, but her mother disappoints her. How did you feel about each of them at the end of the story? 15. If this novel were a movie, who do you imagine would play Starla and Eula? 2.) Discuss the “gifts” that you already do have and brainstorm others that you would like to discover. 3.) For further reading on the history of racial discrimination in the United States, read Touchstone’s The Kitchen House by Kathleen Grissom.